Have a lovely day in Iceland by caving and horseback riding in the unique Icelandic nature. The cave we will visit is called Leiðarendi. The 900 meter long lava tube offers unique rock formations, such as stalactites and shelves. Some light crawling may be required yet Leiðarendi cave has a rather easy access to the underworld wonders of the Icelandic lava fields. 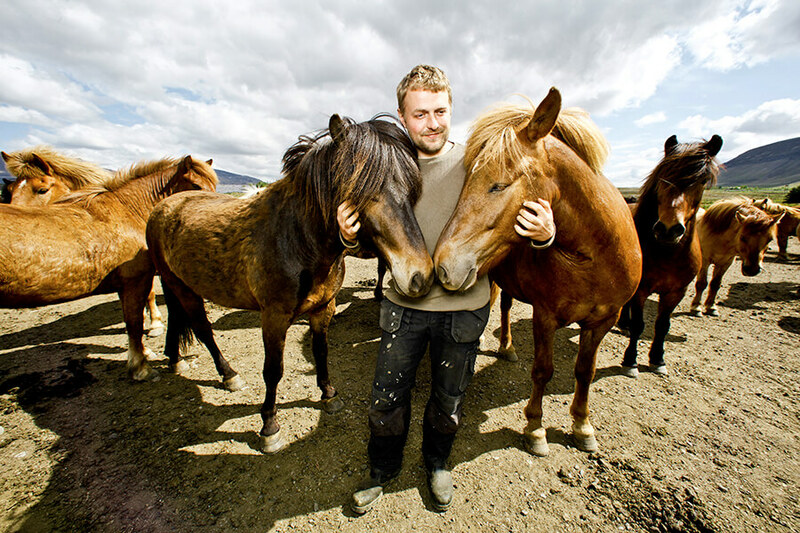 The horse riding will take place at the friendly family run farm Laxnes where you’ll ride on the Icelandic horse which has five gaits. 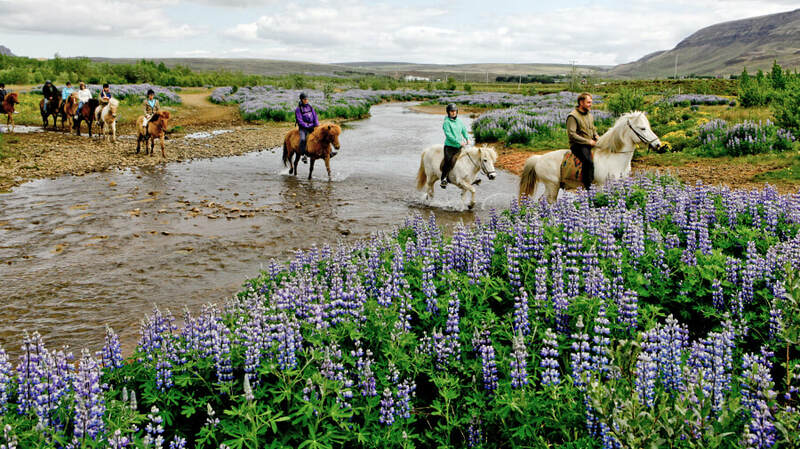 In this tour you will enjoy the Icelandic nature at the same time you are getting to know these small friendly horses.